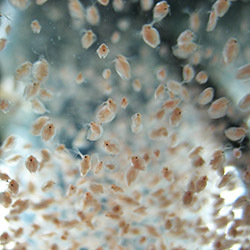 These freshly hatched Baby Brine Shrimp are quickly frozen using liquid CO2 at -65 degrees Celsius to ensure that your fish get the best quality brine shrimp available. 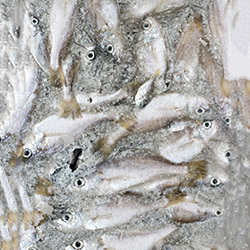 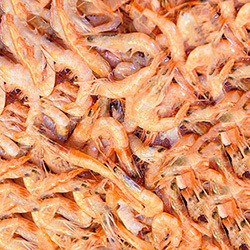 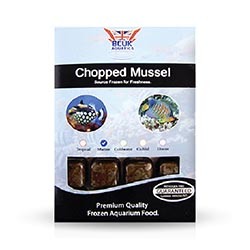 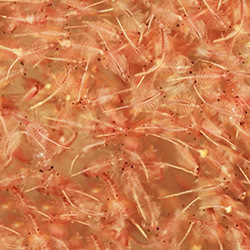 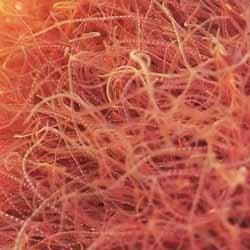 Frozen baby brine shrimp are the ideal food for newly hatched fry and are voraciously consumed by larger fish. 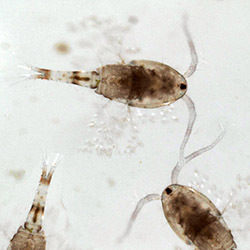 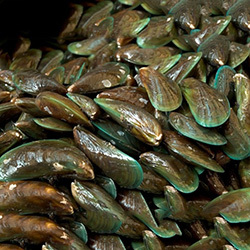 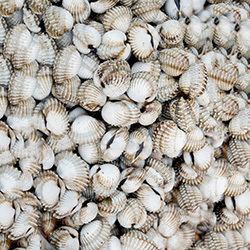 They also make a good substitute micro plankton for some filter feeding invertebrates. 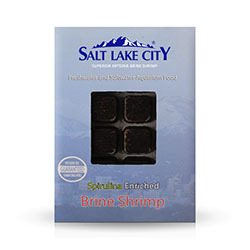 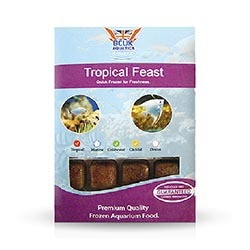 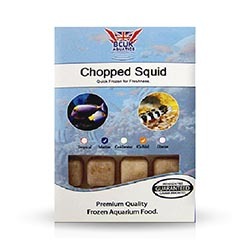 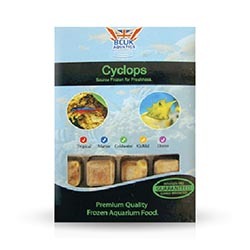 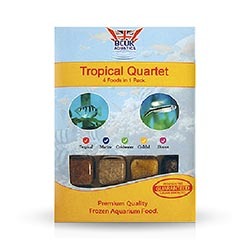 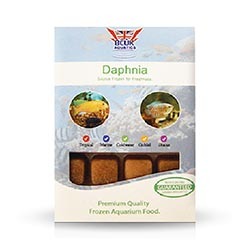 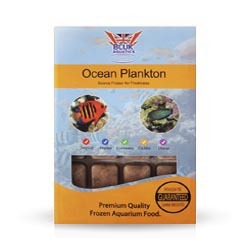 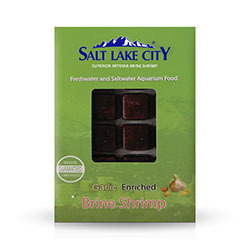 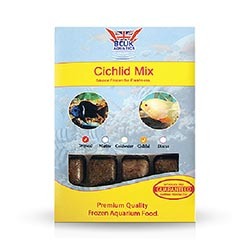 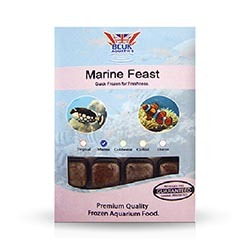 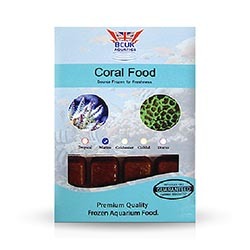 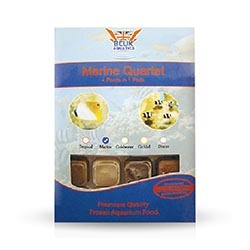 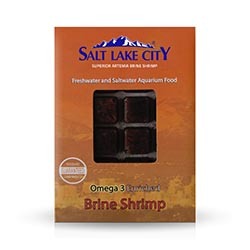 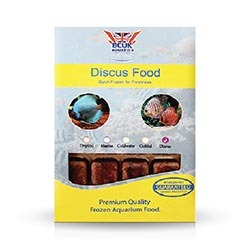 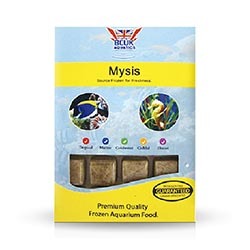 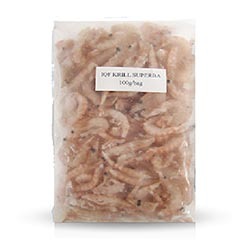 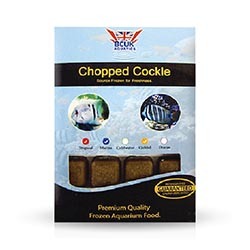 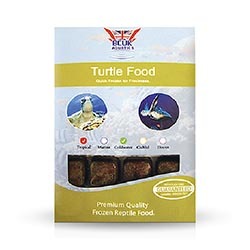 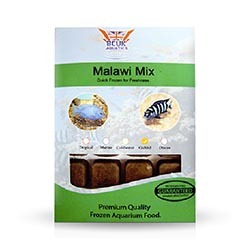 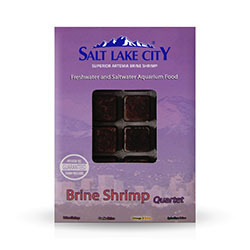 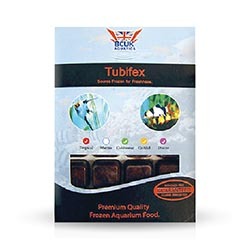 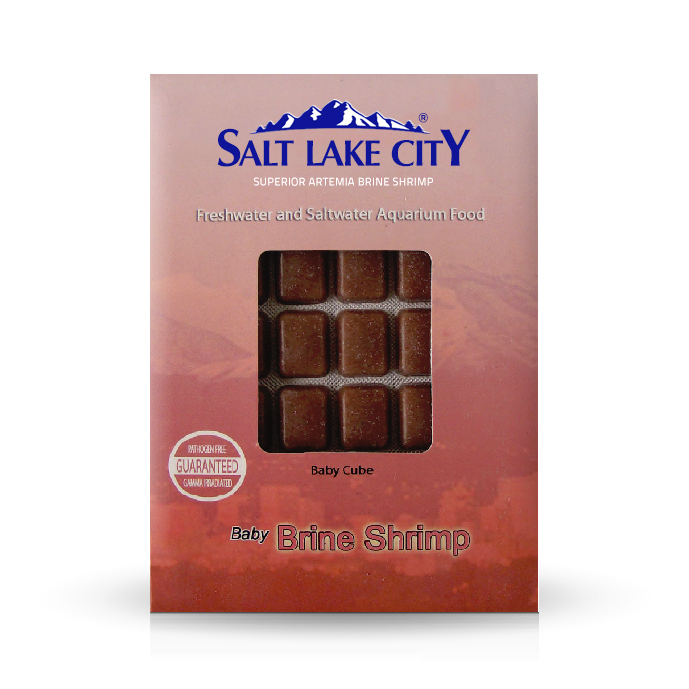 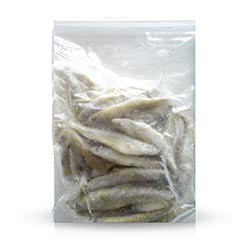 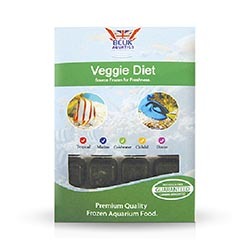 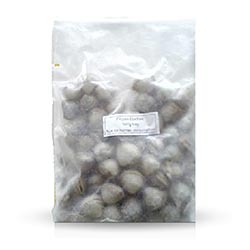 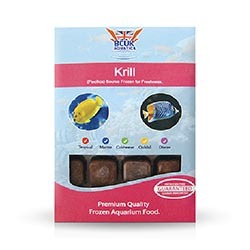 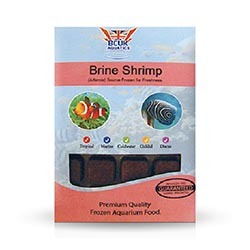 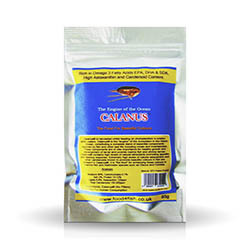 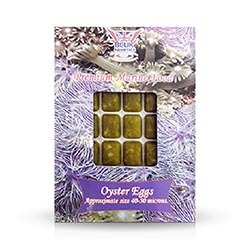 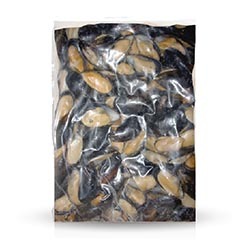 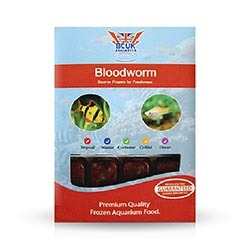 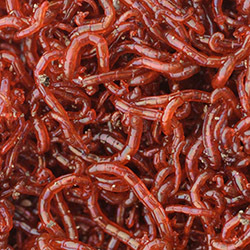 Frozen baby brine shrimp is available in 50g baby cube blister packs.